An historian once described, ’all history as contemporary history’. All archaeology is contemporary for the same reason - in its persistence, its resilience, its place in the contemporary world, on or beneath its surface. But increasingly archaeologists are focusing attention on the contemporary world itself, its materiality, the behaviours that underlie it, and the heritage it creates. Archaeology provides a distinctive and meaningful contribution to understanding the contemporary world - a contribution grounded in materiality, and in seeking to understand the often complex relationships between people, their behaviours and things. 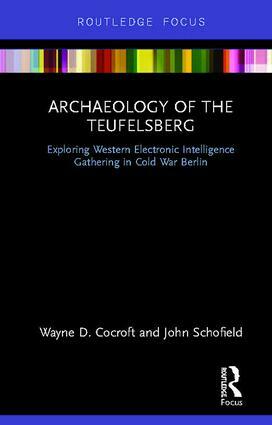 This series of books will generate new and deeper explorations of these relationships, creating and promoting archaeologies of the contemporary world through a range of formats (single-authored works, edited collections, Research Focus outputs) encouraging diversity of approach towards new interdisciplinary encounters with our supposedly ‘familiar past’.